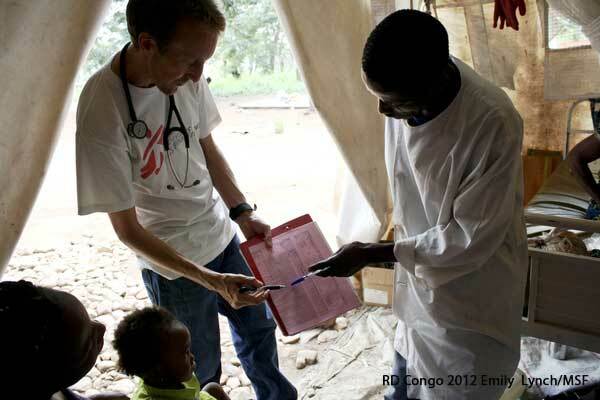 The medical coordinator liaises with the head of mission and is in charge of managing - from conception and planning through to implementation - an MSF programme in a particular country. The medical coordinator supervises project coordinators involved in medical activities and works closely with the logistics coordinator and finance and HR coordinator. Reporting to the programme manager and head of mission, the medical coordinator ensures the relevance and quality of healthcare provision in current and future MSF projects. He or she represents the association to national medical authorities and other healthcare agencies operating in the country. propose data collection options and medical indicators and collect data for all activities. draft proposals for medical activities, prepare the budget with the coordination team. negotiate in accordance with opinions and advice given by the desk and medical department. set up monitoring of consumption and management of project pharmacies. document side effects of treatments. validate skills profiles and the recruitment process, take part in recruitment of medical personnel and make the final choice. share experiences and mentor project coordinators and doctors looking to progress.